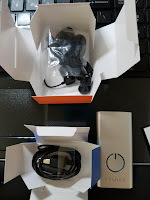 Home News Jenn's Blog gave a great review of the Humancharger after using in! 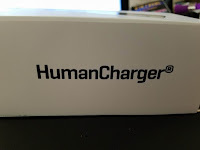 Jenn's Blog gave a great review of the Humancharger after using in! Sunshine boosts your energy levels, lifts your mood and helps you perform at your best. When you travel between time zones, days and seasons, you just don't get enough light. The HumanCharger gives you UV-free, blue-enriched white light when you need it most. 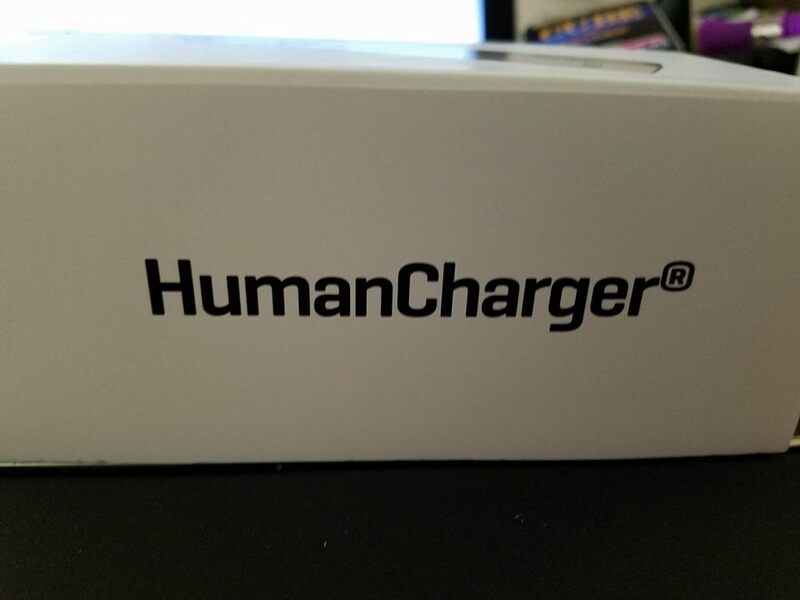 I received a HumanCharger at no cost in exchange for an honest review. I live in FL where grey days, even in the middle of summer, are par for the course. I also work a 3:30-midnight shift at work. I have only recently started working this shift, and it has taken a bit of a toll on me energy and sleep wise. I was intrigued when I read about the HumanCharger. I sleep in on days when I work, so I feel like I'm not getting to see enough of the sunshine, and I definitely feel different on these days than when I am off work, and able to be out in the sunshine and awake during the majority of the sunny hours. This HumanCharger is very small and compact, so it can go with me when I am working, or when we are taking family trips that require travel. The HumanCharger is extremely easy to use. Once you charge it the battery lasts for about 2 weeks, depending on how much you use it. The earbuds are soft and comfortable to have in your ears. This is convenient in that you only use it for 12 minutes a day, that's it, just 12 little minutes. I've been using this for about a week now and I have felt a noticeable difference in how awake I feel to start my night at work. On days when I am off I feel like I can wake up earlier, not waste half the day, and enjoy my time with my family more. i just feel all around better using this, I feel like I'm resting better and being more awake when I am awake. My attention and focus have improved as well. If you travel, have the winter blues or work late or over night shifts this HumanCharger could really help you improve how you feel.